Made of leather and nylon, these boots are lightweight and waterproof, long enough, narrow enough and don’t let the heel slip. But, it lets the toes wiggle since the toe box is roomy and comfortable. They keep the blisters away and can handle the rocky trails. Hiking is serious business. But why not add some color to it? 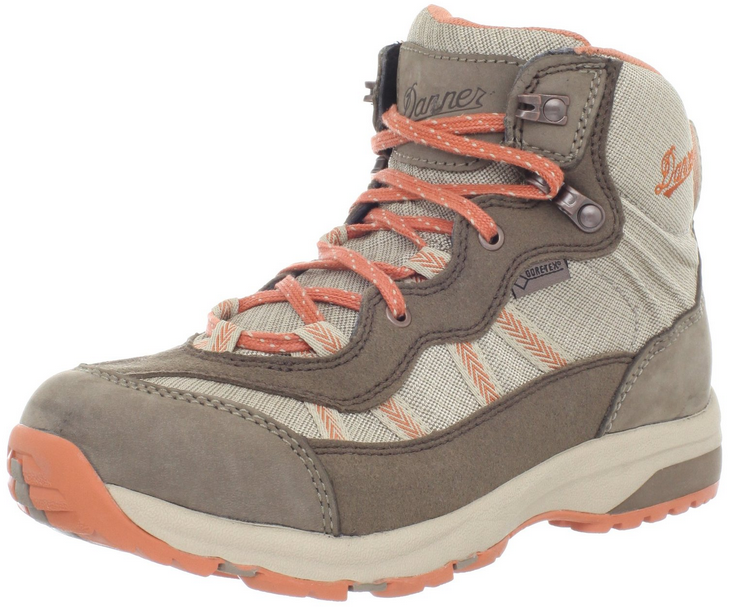 I like colors a lot so it was quite a joy for me when I found these nice, colored Danner hiking boots. If you never had any Danners, you should! They were shipped to me quickly and I liked them for the first time I put them on! Plus, the colors are as pictured! 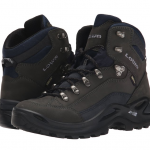 The boots are very lightweight and I can not believe they are also waterproof. They are made of leather and nylon fabric at the upper and they resist pretty well. I am a 8.5 and I ordered 8.5 and they fit me perfectly even with some regular sport socks on. And it’s not so bad either when wearing the thicker, woolen socks! 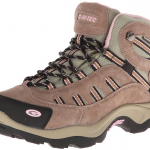 The toe box is nice and roomy and this makes the boots more comfortable. Because, yes, these boots are very comfortable. The boots are long enough, narrow enough and the heel doesn’t slip. As with all hiking boots (or those made of leather, at least), these boots needed some break-in period, but they never gave me any sore feet or blisters.. I didn’t feel great arch support when wearing these boots and I had to solve my problem on my own: I used inserts. The boots are a little bit stiff around the ankle in the beginning, but this goes away the longer you wear them. 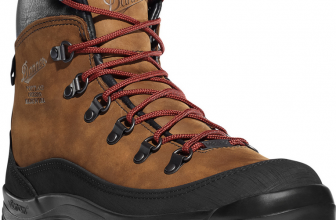 As I take these Danners everywhere I go, I still think they are a great investment and I tell all my friends: „If you never had Danners, you should get them as soon as you can!” I really like the quality, the colors, the comfort, their versatility and I’m trying not to focus on the downsides. I take good care they’re not so big that I can’t overcome them.